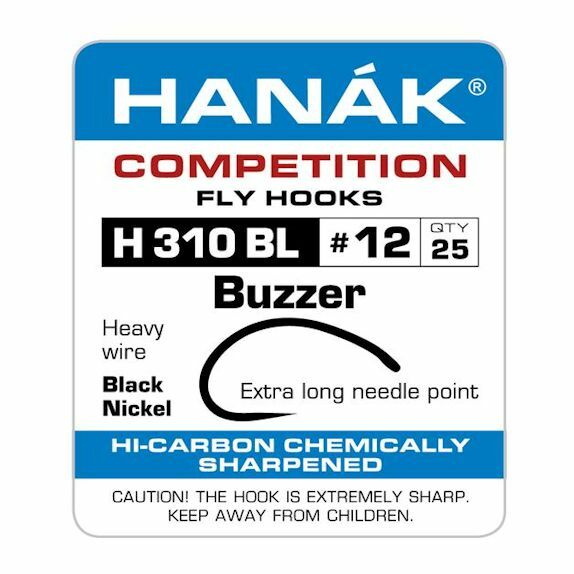 NEW in from the CZ Republic comes the 310BL Heavyweight Buzzer. 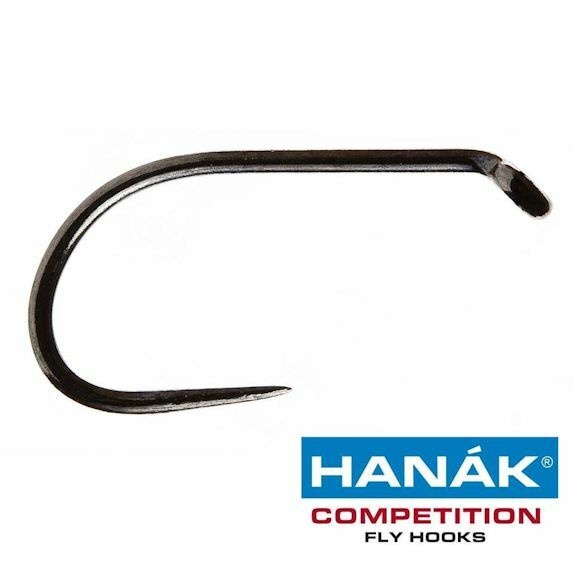 This hook is getting alot of praise from smallwater anglers – where makes a superb stalking bug hook due to it’s high-arch. 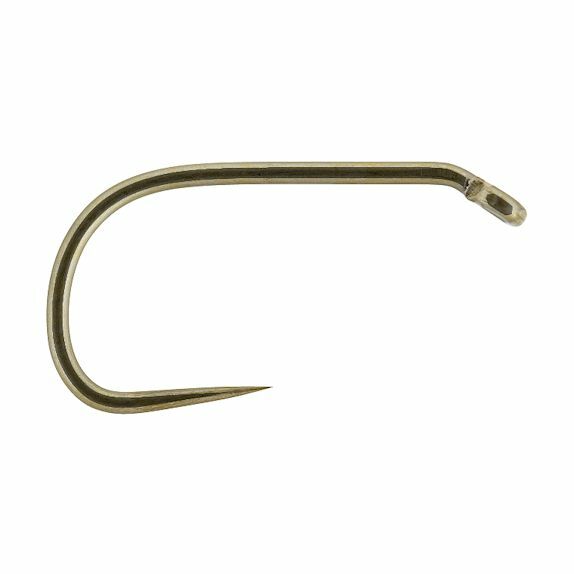 In our opinion it’s probably one of the best shaped heavygrub hooks around – and in terms of a smallwater bug hook – it’s up there with the Jardine Grub, this is mostly down to 2 things: 1) it has a lovely high arch, giving plenty of room and a nice curved profile 2) it has a very strong wire. Though intended as a buzzer hook, and yes, it’s fine for heavyweight buzzers – we feel it makes a better lure hook! 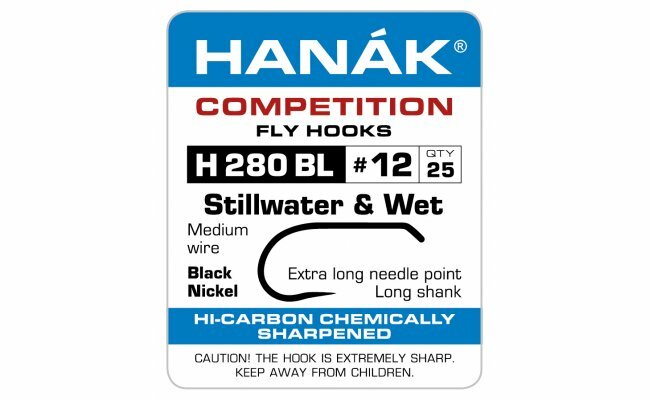 Like most Hanak models – the sizes are somewhat questionable! – on the 310BL – the size 12 is more like a size 10, and the size 14, is more like a proper 12.